Kathmandu Pokhara Tour Package 5 days 4 nights is one of our best selling Nepal holidays package offered by Eyes On Nepal – Nepal local Tour operator. We combined Kathmandu Day Tour, Pokhara Trip Package with Paragliding Tour in Nepal, and we will do the Sarangkot Sunrise Tour, World Peace Pagoda Sunset Tour etc. All the highlights of Kathmandu and Pokhara are covered in this private tour of Kathmandu Pokhara Tour Package. No hidden charges. 00.00 hrs: You arrive in Kathmandu, Nepal, pick up and transfer you to your hotel in Thamel. 00.00pm: Check in hotel. Rest & Relax. Free & easy after check in. Tour ends. NOTES: You can explore Thamel at own leisure after checked in. Highlights: Visit 4 x UNESCO World Heritage Sites in Kathmandu Valley + Dinner with Nepalese traditional cultural dance performances. 01.30pm: We will have our lunch at Patan Palace Restaurant. 06.00pm: Dinner at Gokarna House Restaurant with Nepalese Traditional Cultural Dance Performances. 08.00pm: After dinner, we will send you back to your hotel. Tour ends. Day 3: Travel from Kathmandu to Pokhara by Domestic Flight! 06.00am: Breakfast at hotel. Check out hotel. Pick up from your hotel and transfer to Kathmandu airport. 09.15am: Arrive in Pokhara Domestic Airport and pick up by our staff. 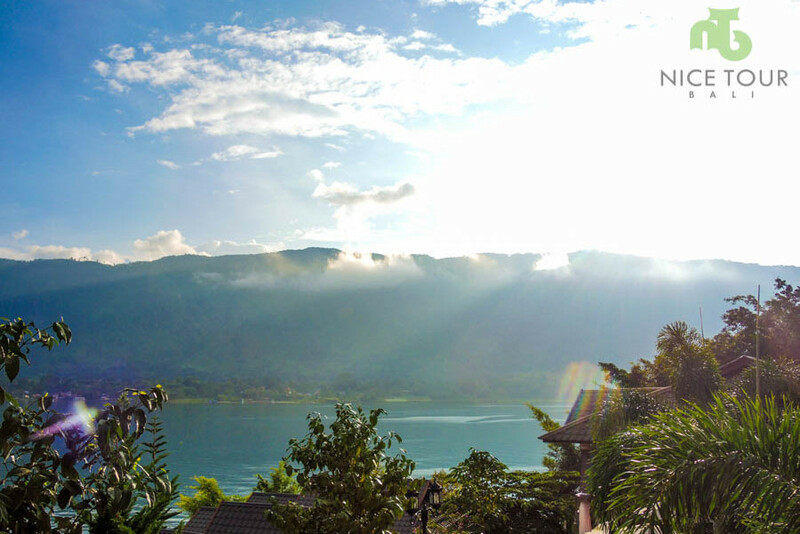 We will transfer you to your hotel in Pokhara. 09.45am: Check in hotel in Pokhara. Welcome Drink. Rest & relax. 01.30pm: Pick up from the hotel. Lunch in Thakali Kitchen Restaurant. Nicest Thakali Dhal Bhat in Pokhara according to locals and tourists. Rest and relax. 06.30pm: Pick up from your hotel, and we will have our dinner at Lan Hua Restaurant. 08.00 pm: After dinner, back to hotel. Rest & relax. Tour ends. 05.15 am: Check out hotel. We will bring you to Sarangkot Sunrise Tour. 06.00 am: Sunrise at Sarangkot. 06.30 am: Breakfast at Sarangkot view point. 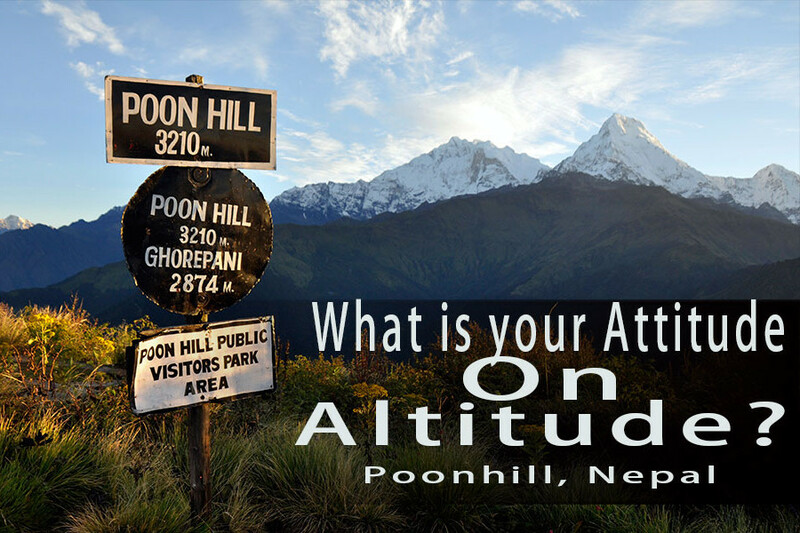 07.00 am: We will drive you to Pokhara Bus Park to catch your bus to Kathmandu. 07.30 am: Bus ride to Kathmandu. Bus from Pokhara to Kathmandu depart at 7.30am. 11.30 am: Lunch en route. NOTE: Buffet Style Lunch. 03.00pm: Arrive in Kathmandu. We will pick you up and transfer to your hotel in Kathmandu for check in. 03.30 pm: Check in hotel. Rest & Relax. Free & easy. 06.30 pm: Pick up, dinner at Gaia Restaurant. Domestic Flight from Kathmandu to Pokhara on day 3, with 20kg check in luggage + 7kg hand carry luggage and all taxes. Kathmandu Day Tour visiting Unesco World Heritage Sites in Nepal such as Kathmandu Durbar Square, Patan Durbar Square, Boudanath Stupa, Pashupatinath Temple etc. Entrance fees of Unesco World Heritage Site of Nepal is quite expensive and we already included in tour fees charged. Pokhara Trip Package including Paragliding Tour in Nepal, World Peace Pagoda Sunset Tour, Sarangkot Sunrise Tour, boating in Phewa Lake Pokhara, Mahadev Cave, Davis fall etc. Travel from Kathmandu to Pokhara by Domestic Flight including all taxes and luggage fees. 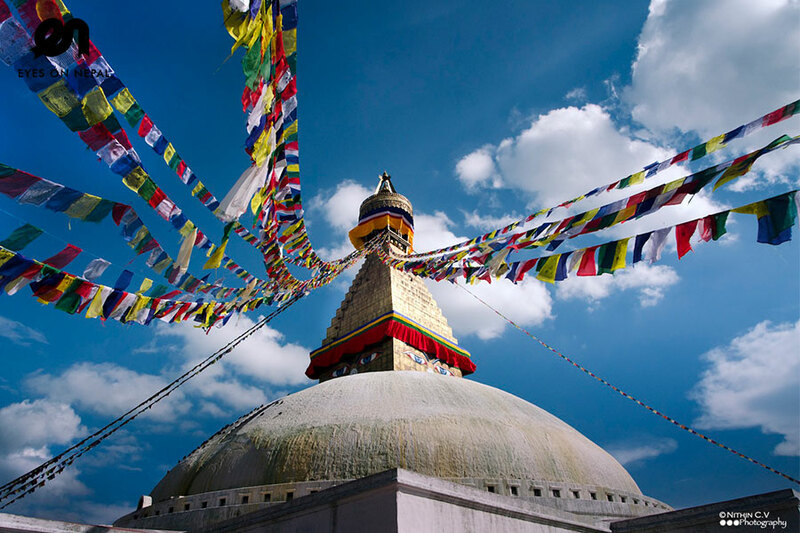 All inclusive Nepal ground arrangements package without hidden charges.